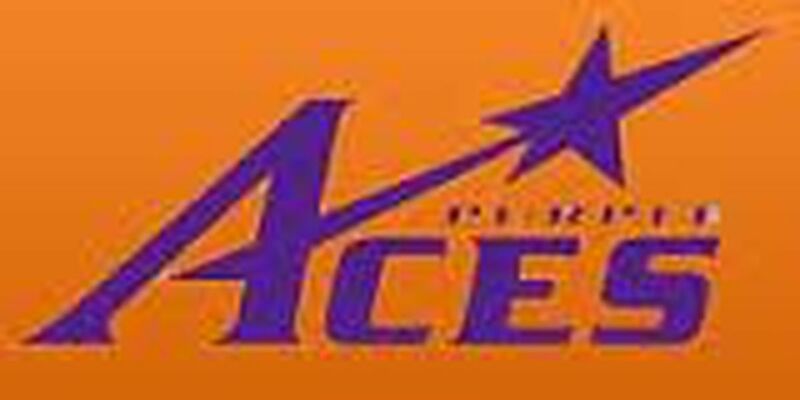 Lady Aces Fall on the Road at Morehead St.
MOREHEAD, KY (WFIE) - Closing out a two-game road swing, the University of Evansville women’s basketball team battled in an 85-63 loss to Morehead State on Sunday afternoon in Morehead, Ky.."I thought our group had a really good first half. We competed on both ends of the floor and did a good job of finishing possessions defensively," said Aces head coach Matt Ruffing. “Morehead State is very athletic and plays an attacking style. They got the best of us in the second half. Moving forward, we need to find a way to put two good halves together.”Leading the way for Evansville was senior Kerri Gasper, who finished with 21 points and seven rebounds, while redshirt junior Marley Miller joined Gasper in double-figures with 13 points, adding six boards. In the first half, the Aces shot 90% (9-10) from beyond the arc, but cooled off in the second half, hitting 2-13 (15.4%) from three-point range.The opening quarter began with the Purple Aces building an early advantage. 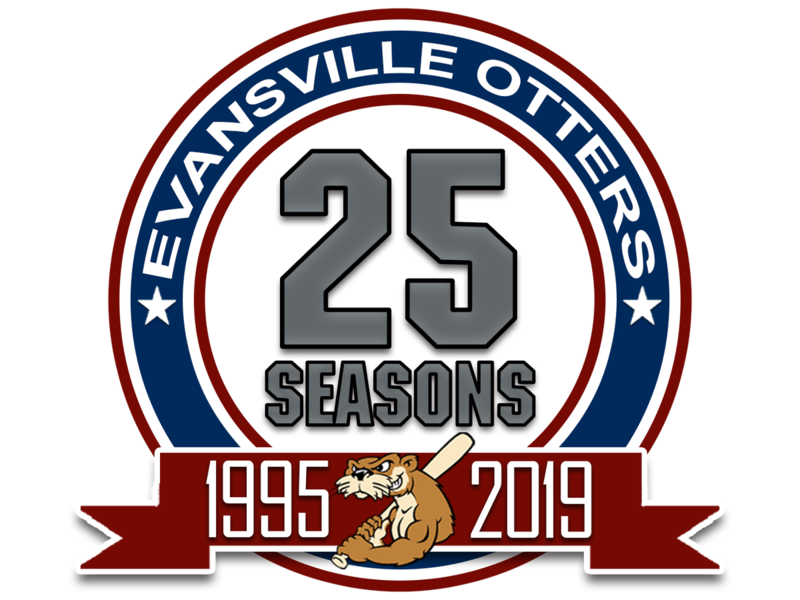 Finding success from beyond the arc, Evansville earned an 11-8 lead on a triple by freshman Tayzha Buck with 5:45 remaining in the first quarter. 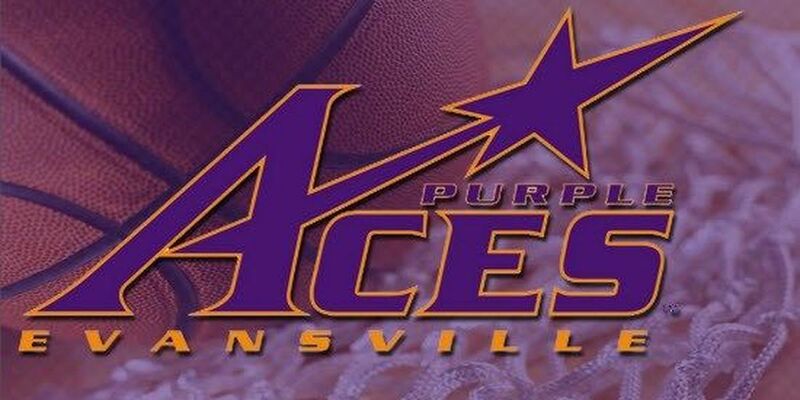 The Aces built its lead to its largest point of the half on a pair of free throws by freshman A’Niah Griffin that pushed Evansville in front 18-13. Morehead State battled back following Griffin’s free throws, closing the quarter with a 9--3 run to take a 22-21 lead after the first period.Continuing its run in the second quarter, Morehead State opened up a 33-22 lead over the Aces. Showing its resiliency, Evansville seemed to have an answer for the Eagles buckets, trimming its deficit to six at 37-31 on a three-pointer by senior Kerri Gasper with 4:03 left in the half. 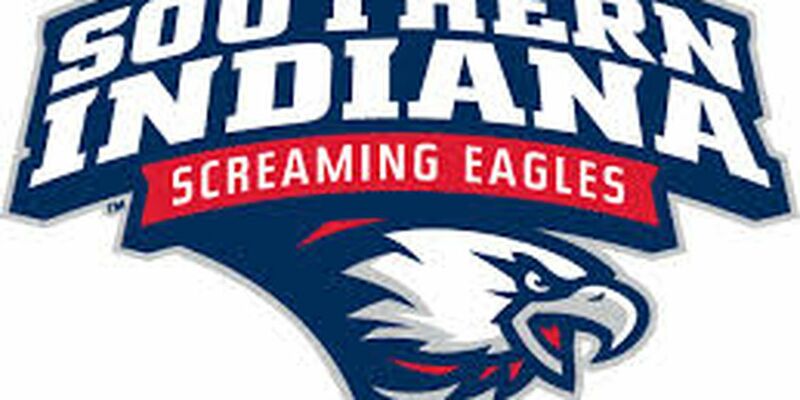 After Morehead State reestablished an nine-point advantage at 41-32, the Aces went on an 8-2 run to get within three with 33 seconds remaining on the clock in the second quarter. Following the run, the Eagles hit a triple just before the halftime buzzer regaining a six-point lead at the break. Evansville responded coming out of the half, mounting a 7-0 run to take a 47-46 lead over Morehead State just 4:34 into the third quarter. After tbhe Aces mnufactured a run to start the quarter, the Eagles concluded the period with a 20-0 run, giving Morehead State a 66-47 advantage heading into the final quarter.In the final quarter, the Aces cut their deficit as thin as 14 points at 67-53 with 5:32 remaining in the period. Staying within 18 points with 3:06 left to play, Morehead State made one final run to pull away. Over the final 3:06, the Eagles went on an 18-10 run to close the game and give Morehead State the 85-63 win.The Aces return home for a pair of home contests over the next week beginning with a matchup with UIC at 6:00 p.m. on Wednesday evening inside Meeks Family Fieldhouse.